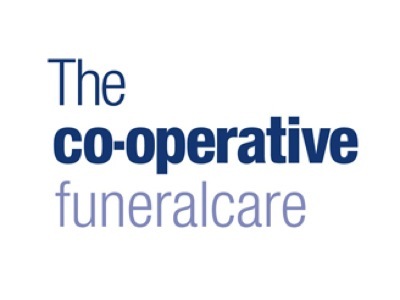 To hear William’s story read by Murray Smith; please press play on the audio file. William Pringle was born in Dundee on the 18th February 1880, to John and Melvina, who had married in Dundee in 1870. At the time of his birth, the family was living in Fords Lane and John’s occupation was a draper. William had three older brother and two younger sisters. William enlisted in the regular army in 1899 and took part in the Boer War. On his return home he married Agnes Mackie on 13th July 1904; they had three daughters and lived in Tibbermore. William was employed as a commercial traveller. 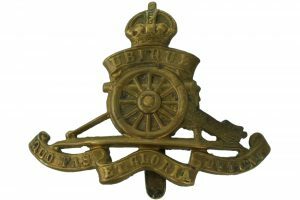 William re-enlisted in March 1917 and joined the Royal Field Artillery. He went to France in August 1917. Gunner William Pringle died on 4th September 1917, near Ypres. He was 37 years old. He is buried in Vlamertinghe New Military Cemetery. At the time of his death, Agnes was living in Scone. William was awarded posthumously the Victory and British War medals.